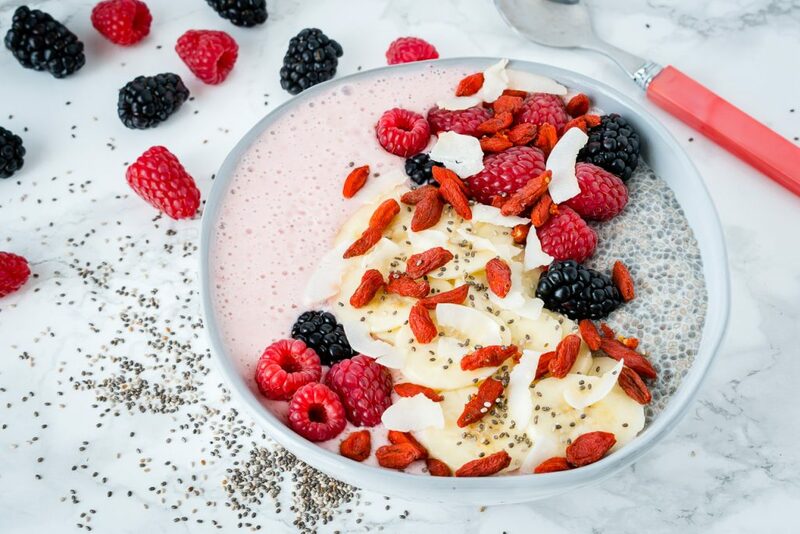 3 Morning Chia Breakfast Smoothie Bowls to Kick-Start Your Day! 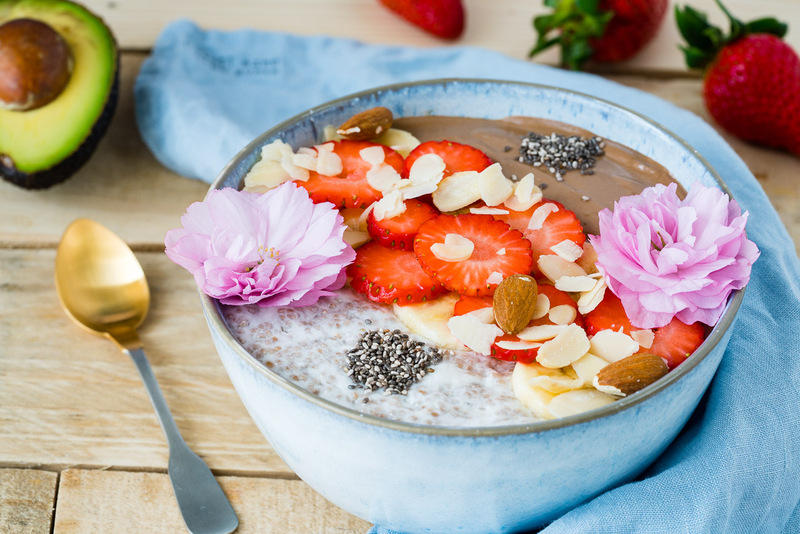 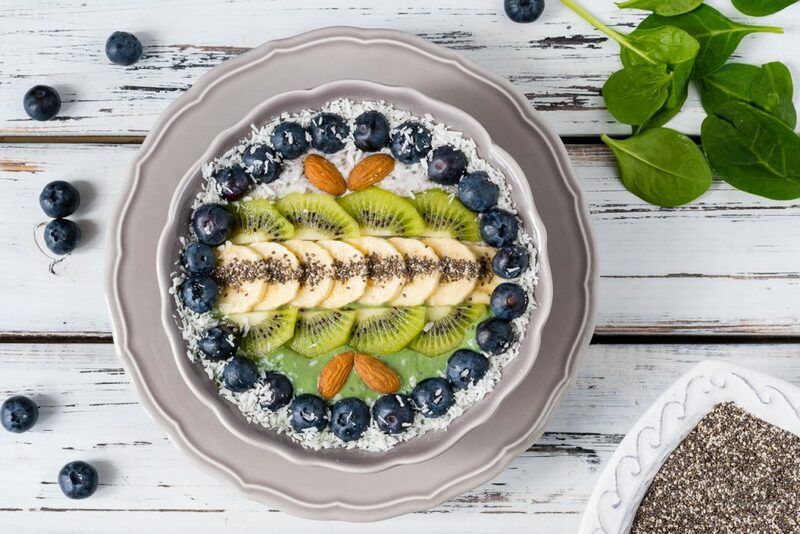 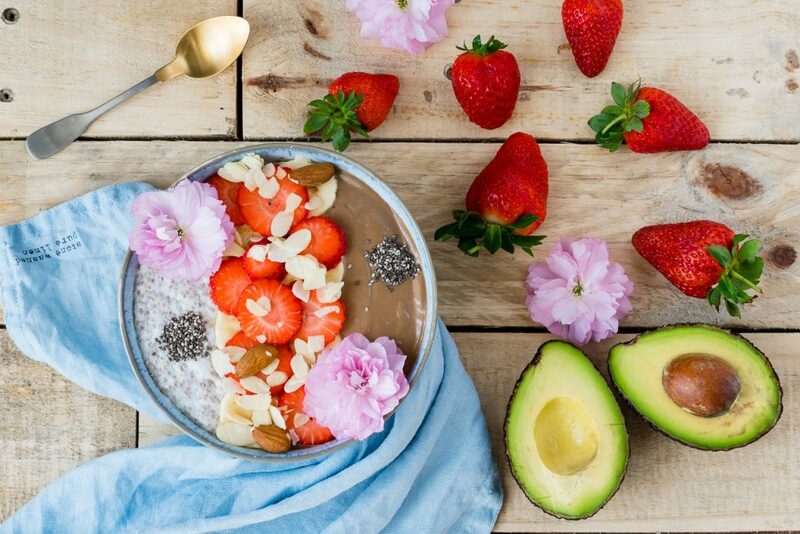 Chia breakfast smoothie bowls are a FUN and beautiful way to start the day! 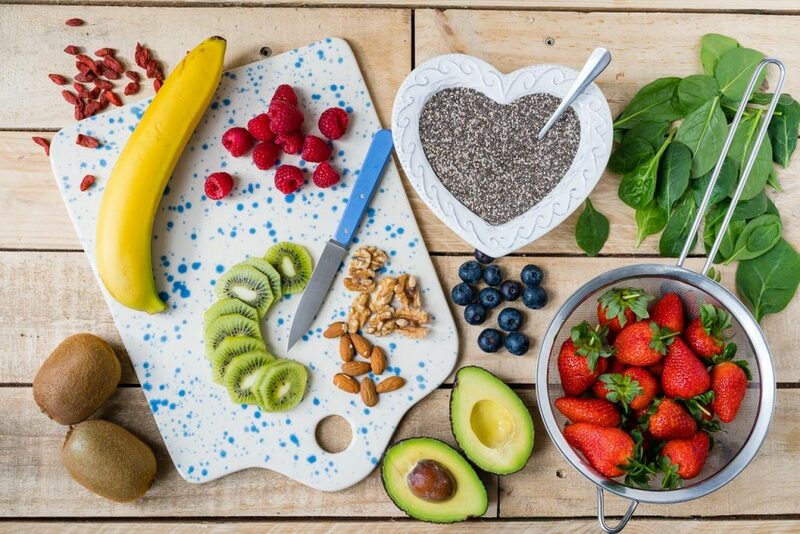 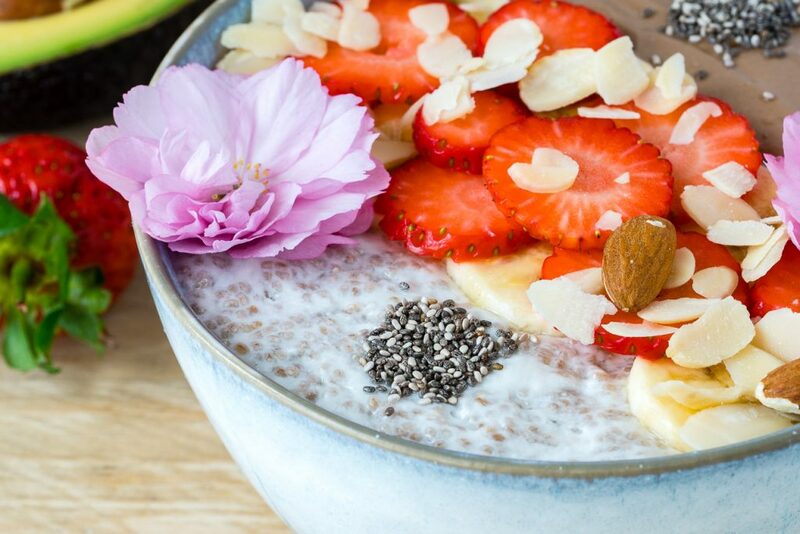 Chia is loaded with protein + healthy omega 3 fats for glowing skin, hormonal balance and weight loss benefits. 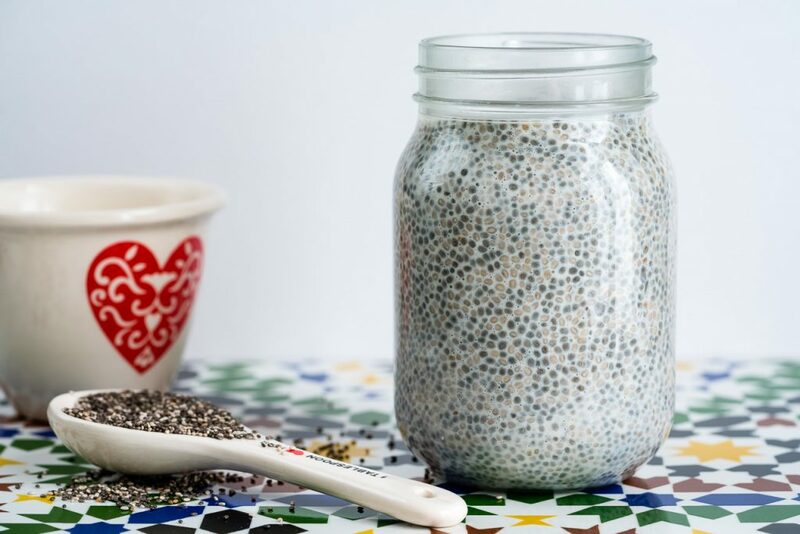 Stir your chia seeds into your milk. 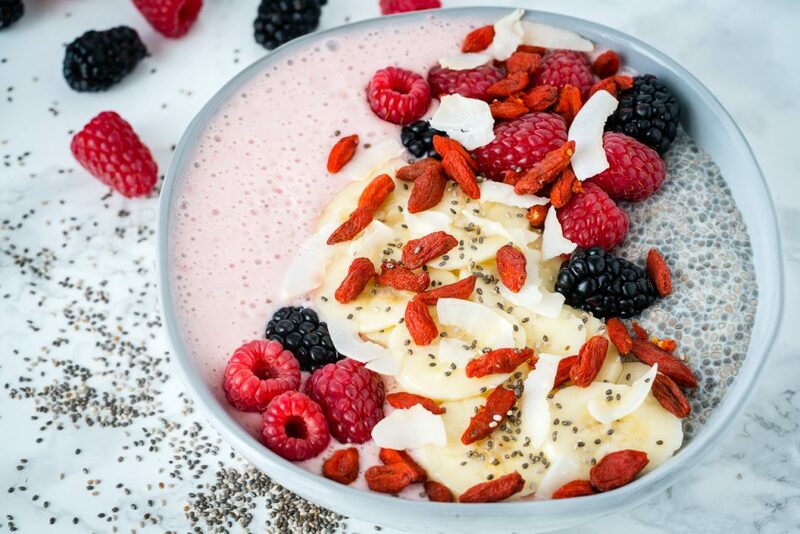 Remove from fridge and pour over your smoothie + toppings. 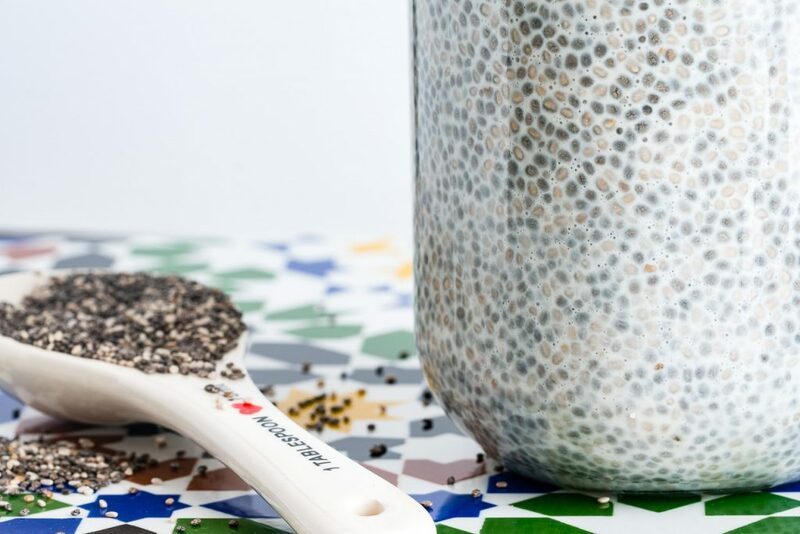 You can use this base for all 3 combinations below, or make multiple batches and store them in the fridge for up to 4 days!